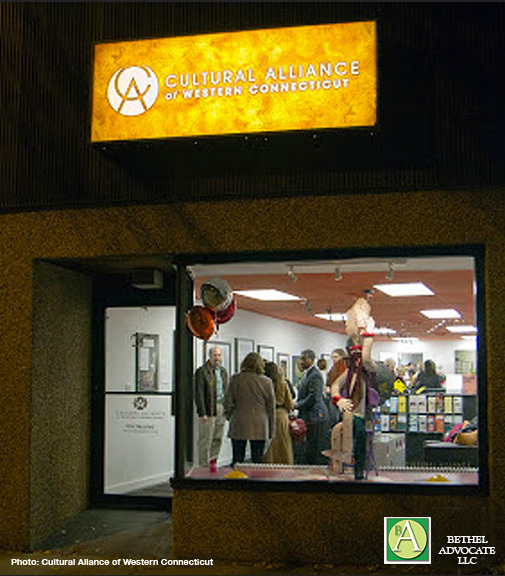 “Food Is Art.” On Sunday, June 3rd, guests will join the Cultural Alliance of Western Connecticut to applaud, celebrate, and support its past accomplishments, present endeavors, and future plans at an artisanal experience designed to satisfy just about every sense. Celebrating the art of food, simply and elegantly, “Food is Art: Nurturing the Creative Soul” will mark an inaugural year of Pairings, this year pairing a festive meal with music selected by the chef and served up in an appropriate setting. Executive Chef Calin Sauvron of Bethel’s Note Kitchen & Bar will oversee a dinner, accompanied by her complementary playlist, on the beautiful and creative grounds of the historic New Milford home of Skitch Henderson, the popular Pops conductor and director of the Tonight Show’s NBC Orchestra. 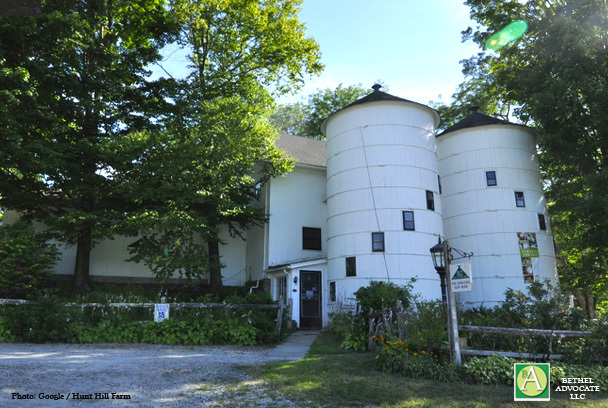 Hunt Hill Farm, located on 44 Upland Road, will serve as the backdrop for a joining of cuisine, music, conversation, and creative context and will, for a moment, nurture the soul, energize the body, and provide food for thought. 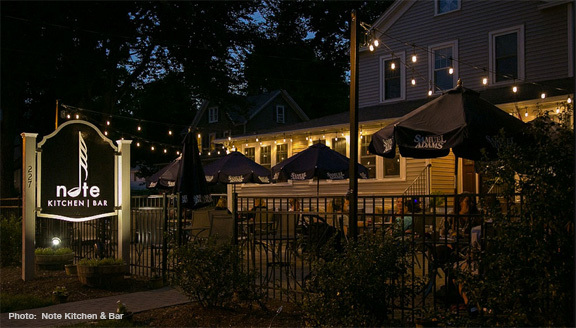 Wine, beer, and cocktails will be served at a 4:00pm reception, with a five-course dinner to follow at 5:00pm. BYOB is accepted. Live music will be provided by The Beatniks New Orleans Duo, known for their unique musical styles, audience interaction and energy, traits they share with Skitch. Attire is smart casual. Tickets are $100 per person. Seating is limited and can be reserved by going to http://bit.ly/food_is_art by Sunday, May 28th. The Cultural Alliance of Western Connecticut applauds Baldor Specialty Foods, Hunt Hill Farm, Litchfield Distillary, and Note Kitchen & Bar for making this artisanal experience just right. Bon Appetit.